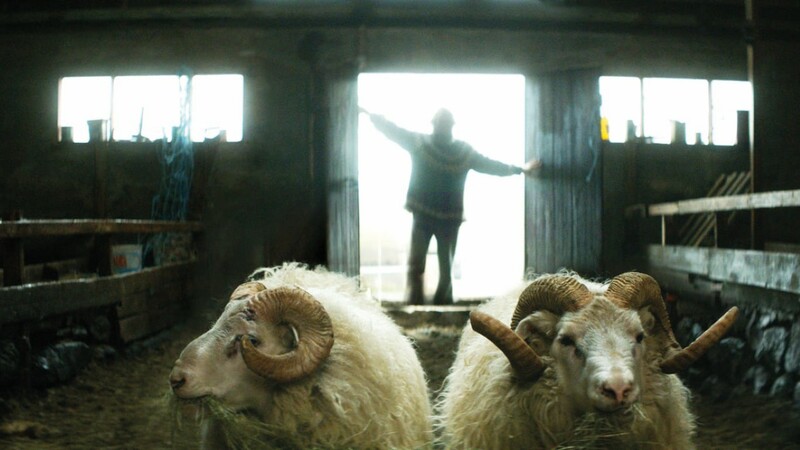 In a remote Icelandic farming village, two estranged brothers must come together in order to save what’s dearest to them: their sheep. This desolately beautiful comic film follows Gummi and Kiddi, brothers who live on neighbouring farms but haven’t spoken in over forty years. 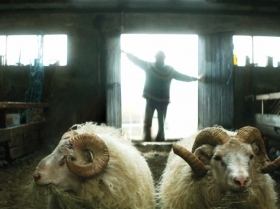 When disease threatens the health and ancient lineage of their rams, the brothers are forced to communicate once again. 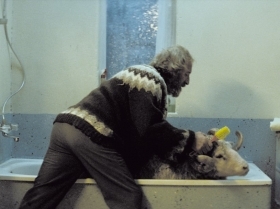 Winner of the Un Certain Regard award at the 2015 Cannes Film Festival.